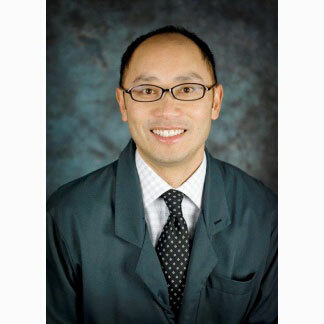 In 2002, I moved to Gig Harbor with my wife, Ann, in anticipation of starting a family and opening a dental practice. I joined Dr. Roger Johnson's practice as an associate in 2003, and became the sole owner/practitioner after Dr. Johnson retired. I am very lucky and privileged to be part of such a reputable practice. I enjoy seeing patients everywhere we go in our small community, and I take pride in the work we do. Prior to becoming a dentist, I attended Haverford College, where I attained my Bachelor of Science Degree. I then earned my DMD from the University of Pennsylvania School of Dental Medicine. After dental school, I moved to New York City and completed two years of Advanced Education in General Dentistry Residency at Columbia University and practiced for two years in a private dental office. I feel very strongly that I need to keep current with new techniques and research to ensure that my patients receive the highest quality care possible. I complete continuing education through various study clubs hosted by local dental specialists, lectures sponsored by dental associations and dental product and supply companies, reviewing dental journal articles, or by watching teaching sessions on the internet. I have been practicing general dentistry since 1998. 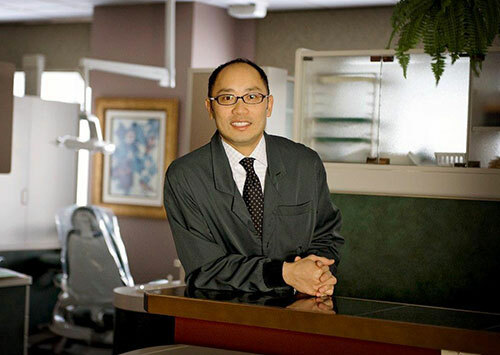 Dentistry is rewarding because the hard work that I put in is reflected in the trust that develops with my patients. I enjoy working in a practice where everyone strives for the same goal, which is good dental and overall health. I also truly enjoy the personal relationships I have with our patients, and am always happy to make new connections. In my profession, I love the opportunity to work with my hands. Growing up, I always enjoyed doing artwork, and the artistic aspect of dentistry is an additional positive aspect to my job. I am originally from Touliu, Taiwan, and have lived in Gig Harbor since 2002. Moving to Gig Harbor has been a great experience. My wife and I are able to raise our two wonderful children in a relaxed atmosphere. My wife, Ann, and I have a daughter named Mia and a son named Daniel. In my spare time, I love being with my family. I also enjoy golf, cooking and watching movies, and often volunteer at my children's schools.